Ice Cream Sandwich and you.. 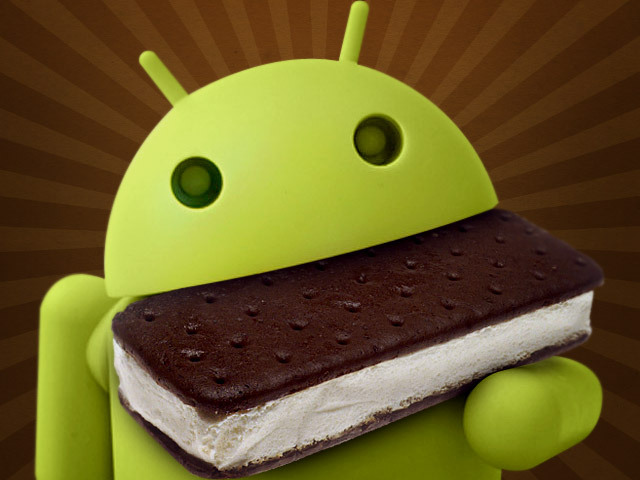 So Ice Cream Sandwich is the new Operating System rolling out on the Android assembly line in the first quarter of this new year. It has a lot of new features and looks to add some very exciting features. A lot of people are wondering though when or if their device will be getting it. I have found an amazing up-to-date resource outlining details concerning your device and whether or not it will get the update and if so, when.